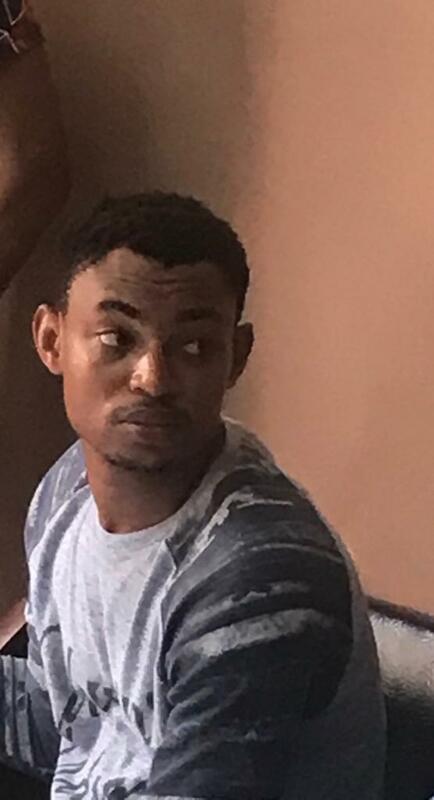 The Economic and Financial Crimes Commission, EFCC, on Wednesday, secured the conviction and sentencing of one Andrew Aigbedion, an internet fraudster from the Special Offence Court sitting in Ikeja, Lagos, presided over by Justice Sherifat Solebo. The prosecution counsel, Bilkisu Buhari, informed the court that the convict pleaded guilty to charge preferred against him at the last sitting, and consequently moved to review the facts of the case. “Upon a forensic analysis into his email [email protected], documents containing false pretence were printed out. “The defendant impersonated a white man named Steve and confessed to obtaining the sum of $15,000 and N7million from unsuspecting members of the public. The convict’s counsel, however, prayed the court to temper justice with mercy in sentencing his client, stating that he was a first-time offender who had shown remorse and promised to change. Justice Sherifat Solebo found him guilty of the offence and sentenced him to one-year imprisonment. His cars were forfeited to the Federal Government.